I am overjoyed that I got the chance to catch up with the lovely Holly Simpson, owner of luxury dog accessories brand, Teddy Maximus. 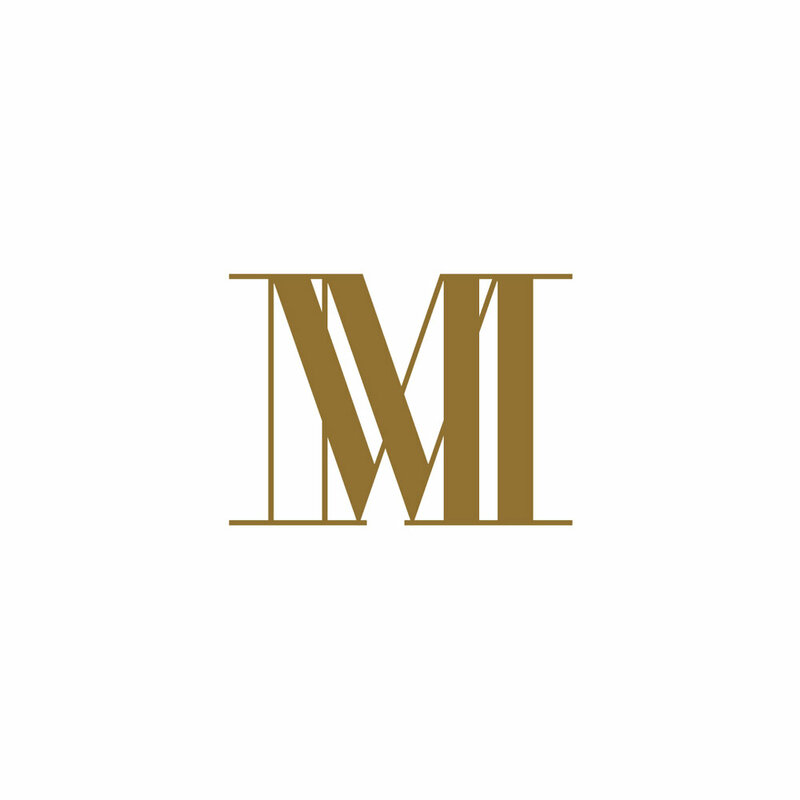 The brand has been featured in Vogue, Conde Naste Traveller & Tatler and continues to grow as pet owners acknowledge the fact that style is not exclusive to humans. My Chihuahua X Pomeranian, Noah, is very excited to join the Teddy Maximus movement - the Liberty London collection is perfect for his city/country lifestyle! 1. What inspired you to start Teddy Maximus? Teddy Maximus was inspired by dachshund Teddy who arrived in 2015. Teddy Maximus is all about fun, luxury British style - I wanted to create something with British heritage that was both stylish and practical. Teddy is a discerning dachshund, so if it doesn't pass his paw of approval you won't see it! 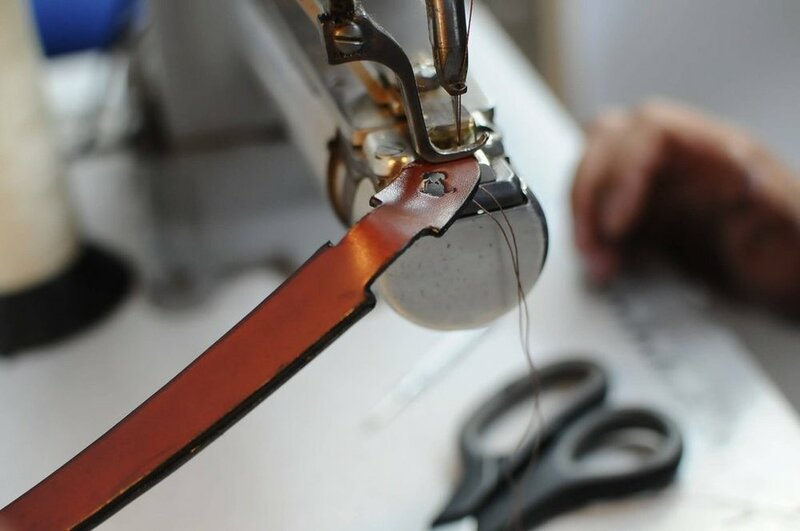 Our Leathersmith Mo makes each lead and collar from start to finish and our carrier straps are handout in London - it's these little details that set us apart. 2. What inspires you to come up with new product designs? I'm constantly inspired by British craftsmanship and the skill of our makers in the UK. It's really exciting discovering new techniques, fabrics and learning about the heritage of British design. From day one, British manufacturing and craftsmanship was very important to us - we launched a personalisation service this summer, the embroidery is sewn in the UK. 3. What is Teddy's favourite city hot spot? There are a few :-) Teddy loves meeting his friend @ameliathecav at Peggy Porschen, who can resist the beautiful cupcakes? Delish! We also love Hally's in Parsons Green for brunch (very dog friendly). Liberty of London is dog friendly and full of beautiful things - we also have two collections featuring their fabric. 4. Had you always wanted to create you own brand? I love fashion, craftsmanship and dogs, so when I was inspired to put them altogether I was delighted to have found something that was so much fun. From a very early age (about 5!) I loved 'playing shop' and making things to sell so I guess the passion has always been there. 5. Describe Teddy Maximus (brand) in 3 words. 6. You support the Dog's Trust, which is absolutely wonderful! How does this work? We're delighted to support the Dog's Trust, we donate £1 for every dog toy sold through our website and donate prizes to their fantastic events throughout the year. We are also proud supporters of Pup Aid, who annually organise an amazing event in Primrose Hill in September each year - it's a must attend event for London pooches! This year we are pleased to be supporting Battersea Cat's & Dog's Home with a donation to their annual charity ball. 7. What are your best-selling products? From Dachshund to Great Dane, we have something to suit most pooches! New pups and dogs on the move love our carriers which also double as a travel bed - they really are so useful on the tube, bus, train or in the car. Bigger dogs love our large beds which are perfectly filled for a cosy sleep! 8. What is Teddy's favourite product? Teddy loves his personalised Liberty print neckerchief - he looks very dapper and proudly poses for pictures in it! He also refuses to go out without his carrier, many times I have opened the front door and he just sits straight in it, he really does love it! 9. Where can Londoners purchase Teddy Maximus products? We will be hosting a pop up in Parsons Green at 86 New Kings Road from 4th December for one week only! We'd love to see you and pooches are of course welcome too! You can also find us at teddymaximus.com for our latest news. For those outside London, you can also find us in stores such as Fenwick Bracknell and Bentalls Kingston. 10. What's next for the brand? We're exciting to be launching our Red Alert! Collection this month. This fiery shade dominated the Autumn/Winter catwalk shows. It's a celebration of British tradition featuring red, white and blue, and the fabric is steeped in Liberty’s rich heritage. Transform your pet the most stylish darling in town by visiting www.teddymaximus.com, just in time for chillier weather!